Having started off as a digital wallet that continues to remain the leader in its category, Paytm has expanded into a number of new categories over the past few years. 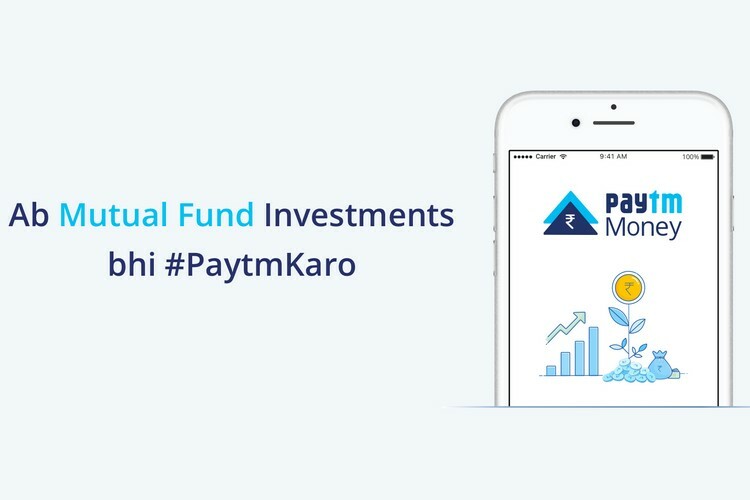 Venturing into newer areas of the financial sector, the company is now reportedly all set to launch its mutual fund distribution platform, Paytm Money, later this month. According to ET, the company recently send an email to all employees of its parent company, One97 Communications, and Paytm Money, intimating them that they will be able to test the beta version of Paytm Money app and start investing through it from August 6. “In an email that was circulated among its employees, a copy of which was seen by ET, the company said that the employees could start investing through the app from August 6”, says the report. The company has also been sending e-mails to many of its users, offering them early access to the upcoming service, and promising zero percent commissions. “Pay zero commission & no hidden charges on your investments. Get upto 1.5% higher returns with direct plans of mutual funds”, says the email that was received by at least one person here at Beebom. According to one of the sources quoted by ET, more than half a million people have already signed up for early access since registrations went live earlier this year, and more are likely to do so in the days ahead. As advertised in the company’s official e-mail correspondence, Paytm Money will be offering ‘direct plans’ instead of the regular plans that are offered by most of the industry players currently. According to industry sources, several fund-houses have already tied-up with Paytm Money to offer their products through the platform, seeing as selling directly to investors through the new platform will help them save on the commissions that they otherwise pay to various intermediaries.